After months of waiting, Adobe has finally decided to launch its Creative Cloud Service in India and that too for a rather attractive price. 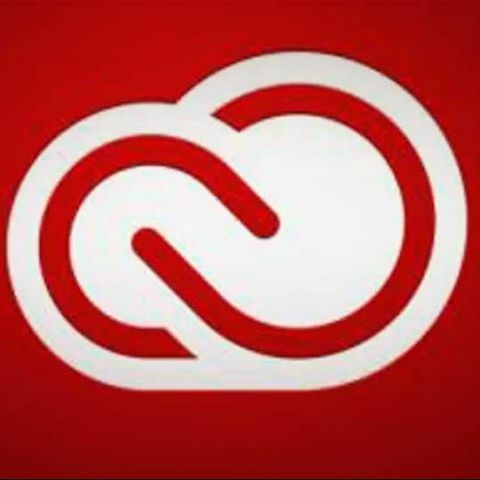 Adobe yesterday announced the availability of the Creative Cloud Subscription service in India. Users can now leverage the full power of Adobe’s Creativity tools for a monthly fee of Rs. 2,885 per month per user. Adobe says that this is a promotional pricing valid till April 30th, after which the pricing will jump to Rs. 4,040 per month per user. Adobe’s had the Creative Cloud subscription service running in the US, Australia and some parts of South Asia for some time now, but India has just been brought onto the bandwagon. As part of the subscription, a user can download any of the programs available under the Adobe Master Collection any number of times onto one machine within the period of their subscription. That means that for a monthly fee of Rs.2885, you can have Photoshop, Dreamweaver, InDesign, Illustrator as well as Lightroom, Premiere Pro and After Effects. Additionally, an Adobe Creative Cloud subscription for Teams comes with 100GB of cloud storage to facilitate easy work sharing between team members. Like Microsoft, Adobe has been pushing for turning its service from a one-time-purchase top subscription based as it would make revenue more consistent. The current plan that can be had for Rs. 2885 per month per user is a promotional price, with the actual cost being Rs. 4040 per user per month. Interestingly, the same subscription in the US costs $49.99 per month per user, almost 40% cheaper. This discrepancy in price, we’re told is due to local taxes and fluctuations in currency exchange rates. Regardless, Rs. 2885 monthly fee is not a bad deal to have access to every Adobe product. Not bad at all!